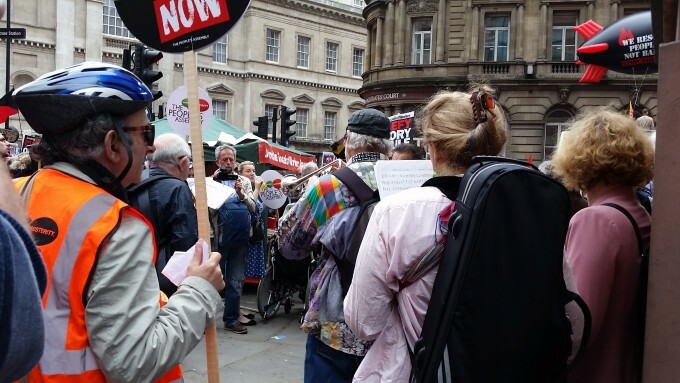 Back in June, tens of thousands of anti-austerity demonstrators marched through the streets of London and held demonstrations in Glasgow, Liverpool and Bristol, to urge the newly elected government to stop deepening cuts on the hard-working and vulnerable people. 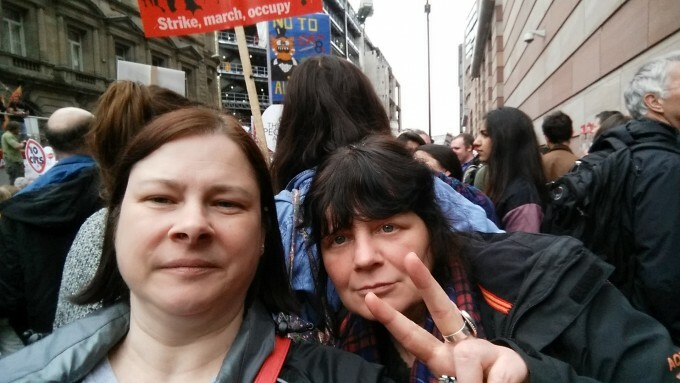 Our Interim CEO Mandy Stitt and Community Cafe kitchen Volunteer Natalie Wilson both participated in rally in London which took place this June.  Below you can see some photos from the rally. 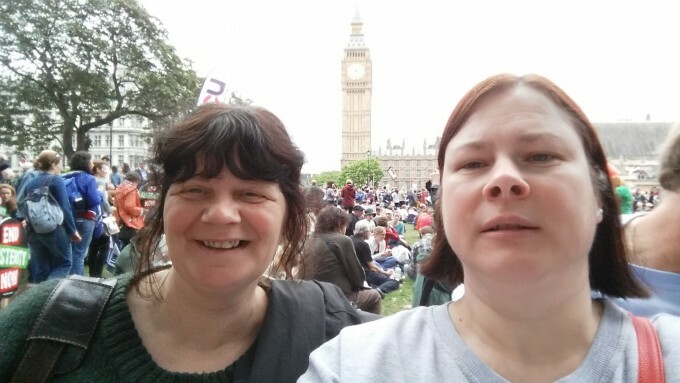 Community Cafe Volunteer Natalie (left) and Interim CEO Mandy (right) attended the rally. 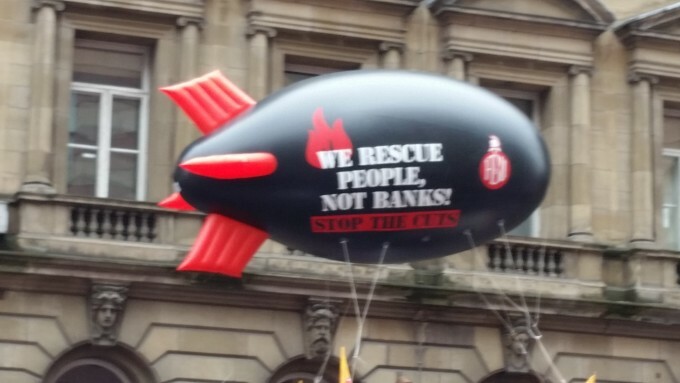 Rally began near the Bank of England. 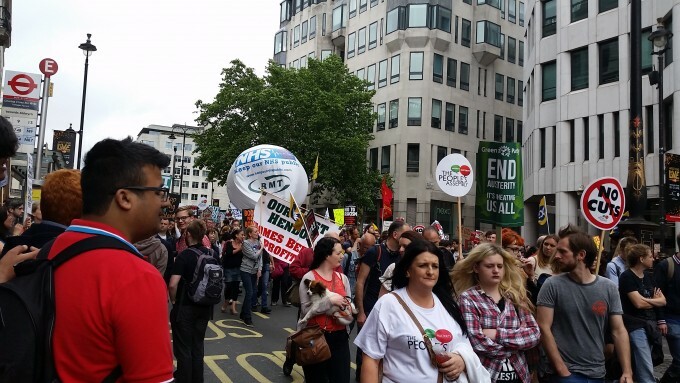 The protest was organised by protest group the People’s Assembly, which said 250,000 people attended. 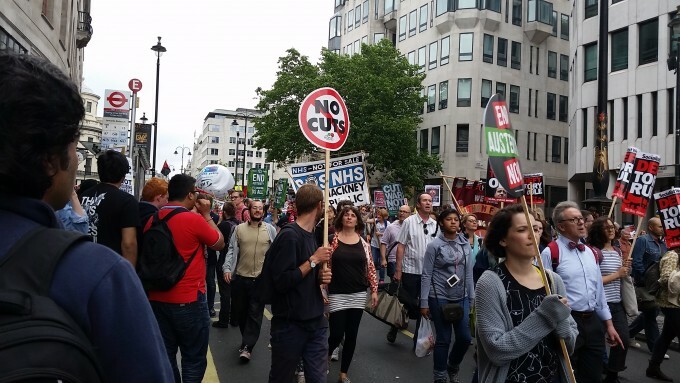 Tens of thousands of people picked up their placards to march against the austerity. 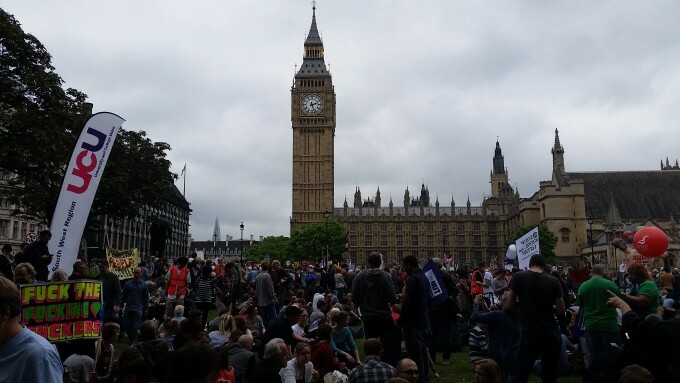 Marchers gathered next to the Parliament to listen to the speeches. Mandy and Natalie with the Parliament looming behind. 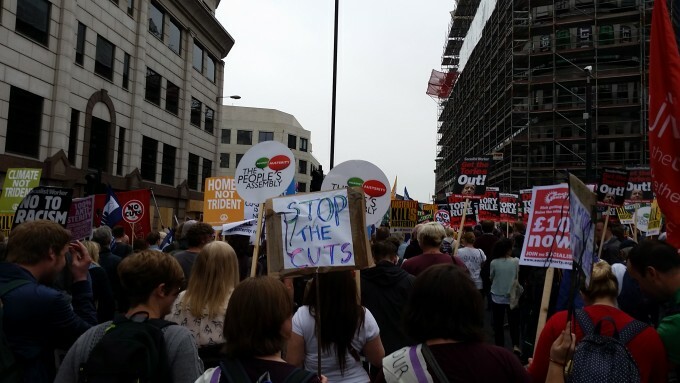 A sea of banners, placards and flags stretched for more than a mile down Whitehall and past Trafalgar Square. 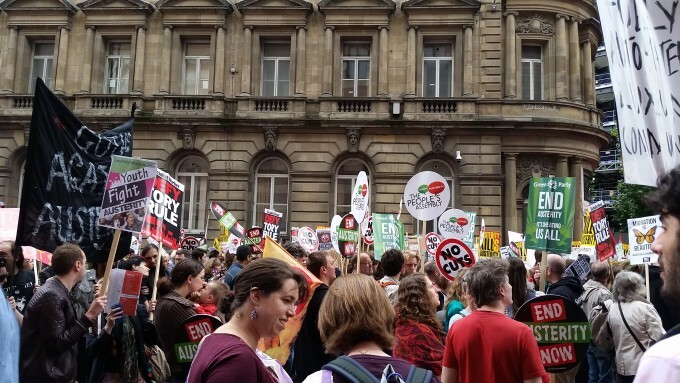 Looking at the placards, banners and T-shirts, we can see that issues people were shouting about were many and varied. Have you also attended the rally? Send us your pictures and your experiences and/or stories/comments, and we’ll upload them here.